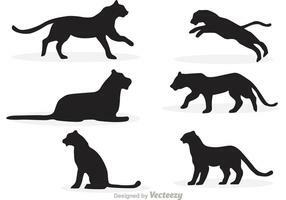 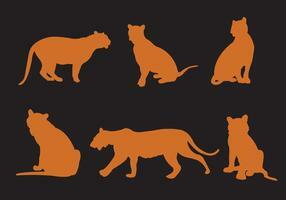 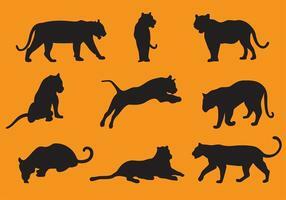 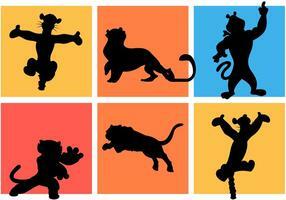 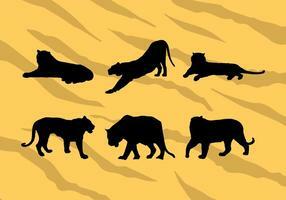 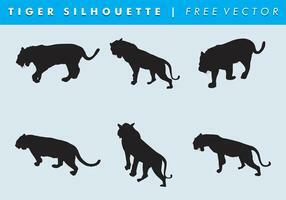 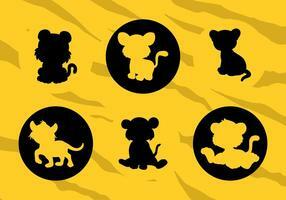 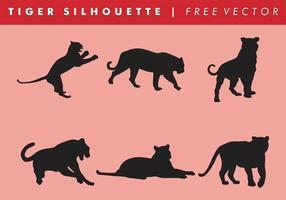 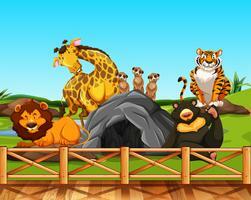 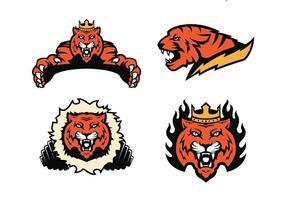 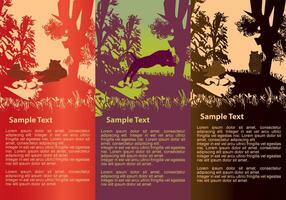 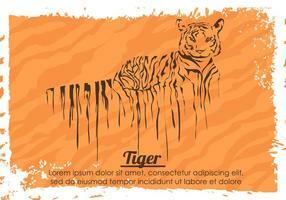 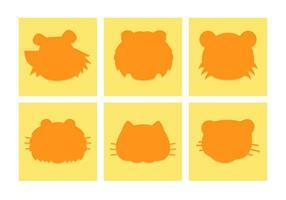 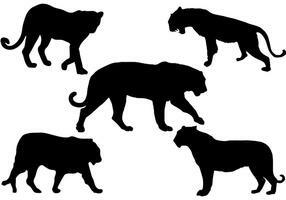 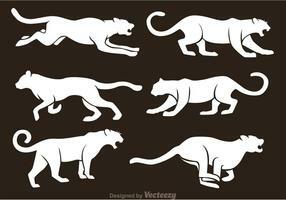 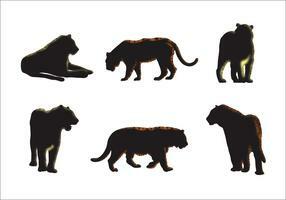 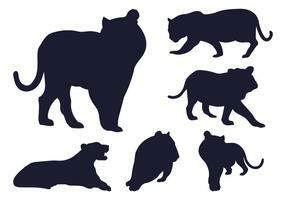 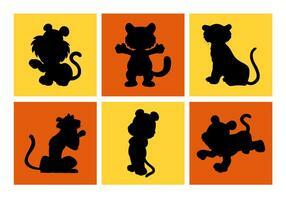 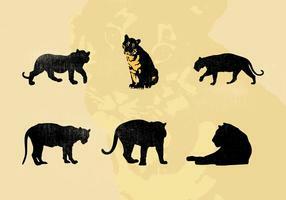 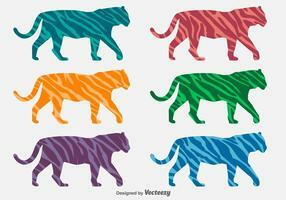 Set of Big Tigers Free to Download. 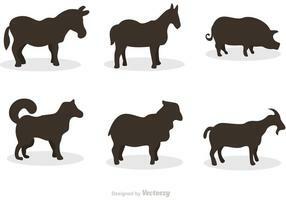 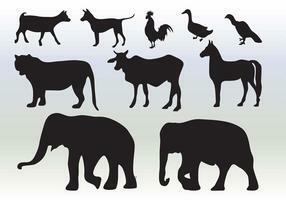 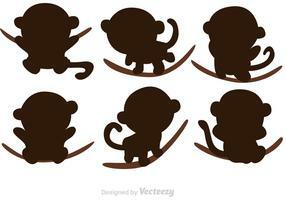 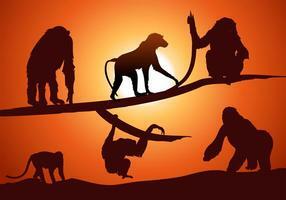 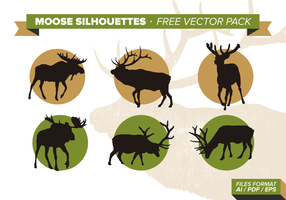 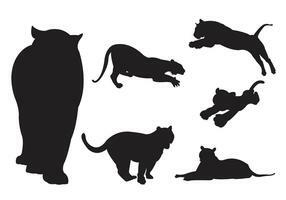 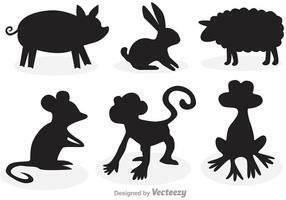 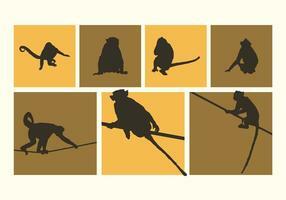 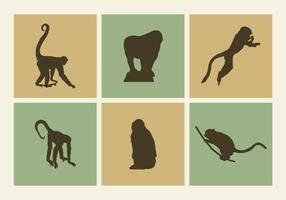 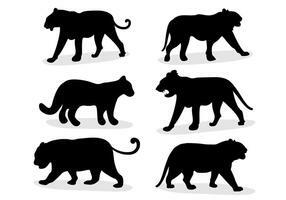 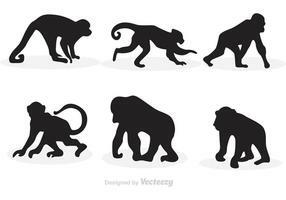 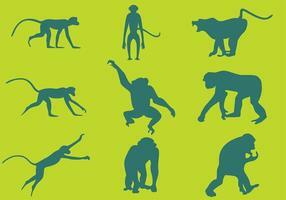 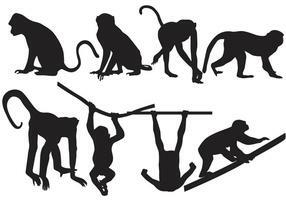 Use the silhouettes to print on vinyl sticker paper for you kids walls or, graphic designs, flyer, videos, presentations, infographics and much more. 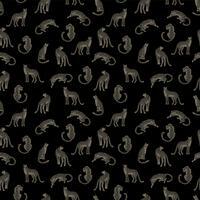 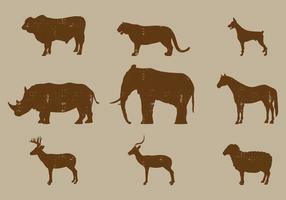 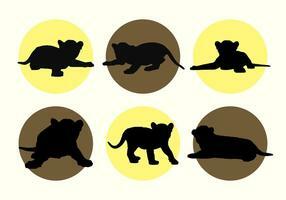 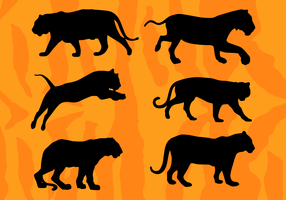 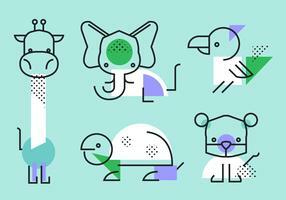 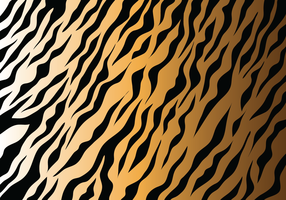 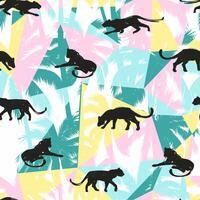 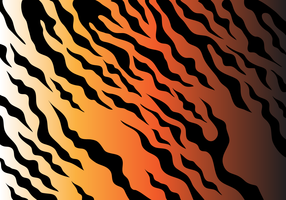 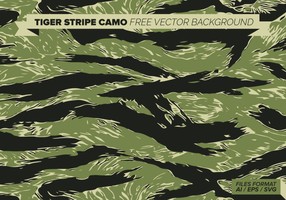 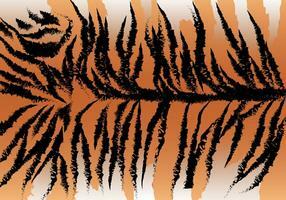 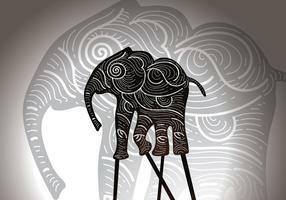 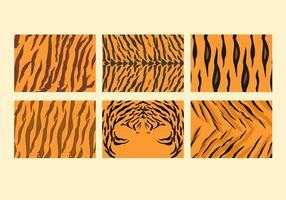 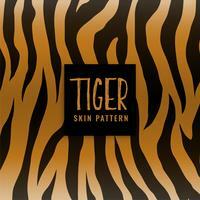 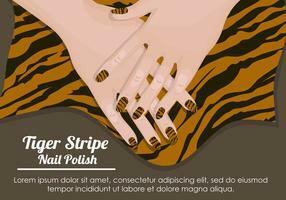 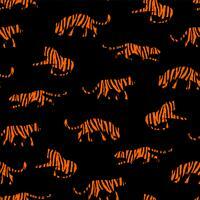 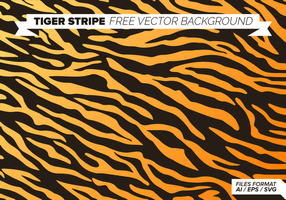 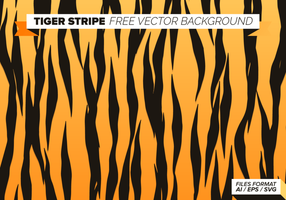 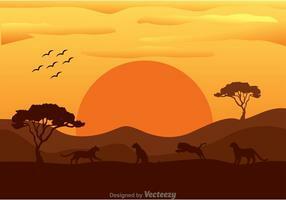 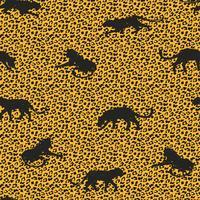 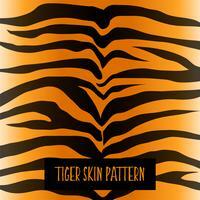 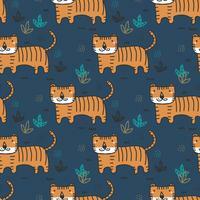 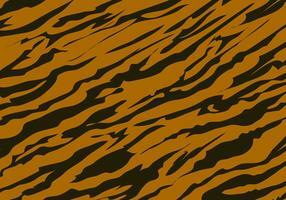 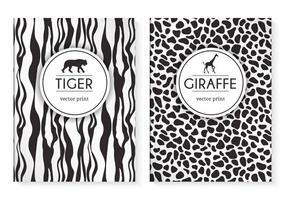 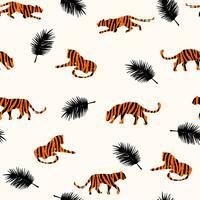 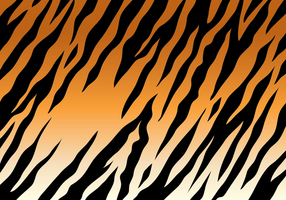 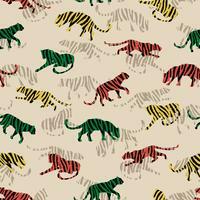 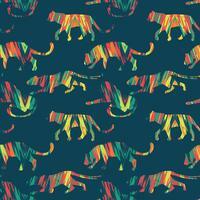 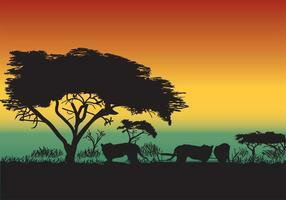 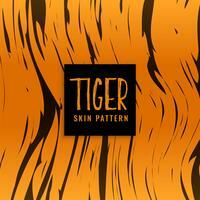 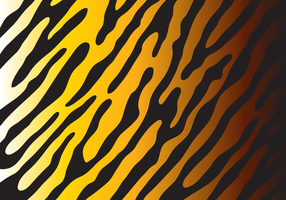 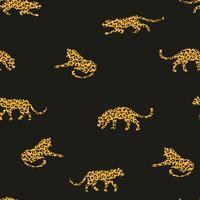 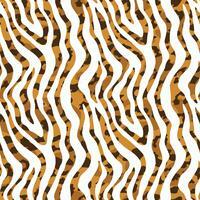 Seamless exotic pattern with abstract silhouettes of tigers. 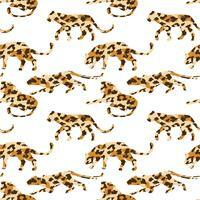 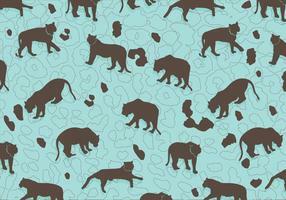 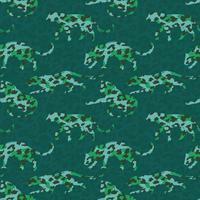 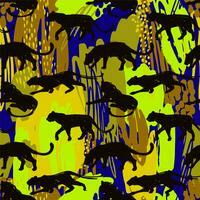 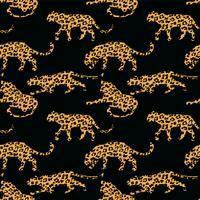 Seamless pattern with abstract leopards.